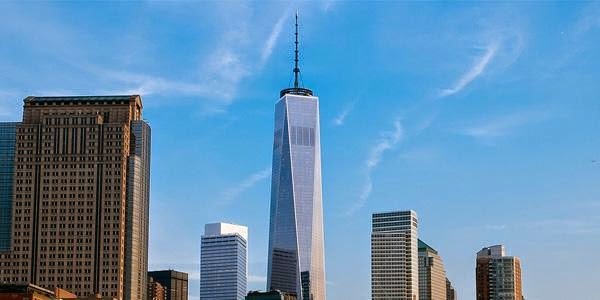 One World Trade Center has officially opened its doors for business starting from today, 13 years after the previous two towers were destroyed in the 9/11 terrorist attacks. 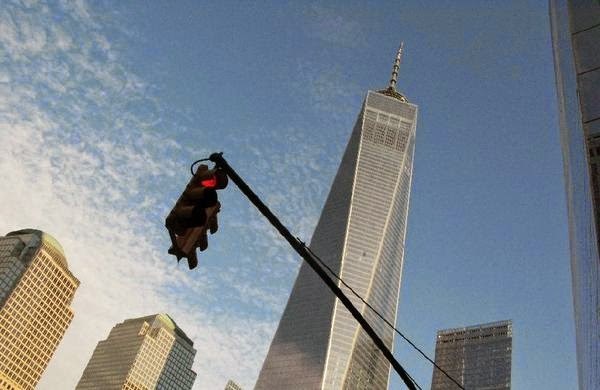 Although Chris Rock joked on SNL about the symbolic name, Freedom Tower, saying he would be too scared to go inside or use the businesses there, many Americans regard the building as a symbol of victory over terror. 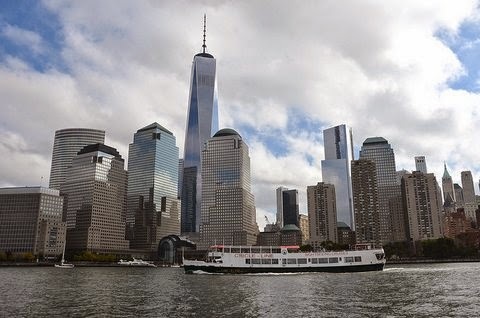 However, it is also an office complex and publishers Conde Nast are the first tenants. 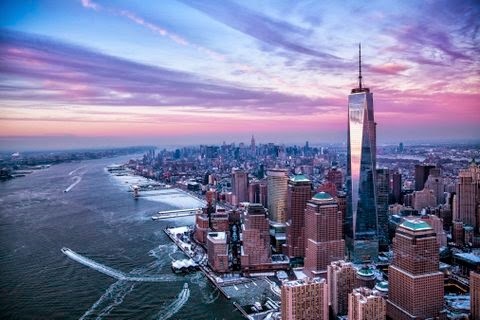 “Publishing giant Conde Nast will start moving Monday into One World Trade Center, a 104-story, $3.9 billion skyscraper that dominates the Manhattan skyline." 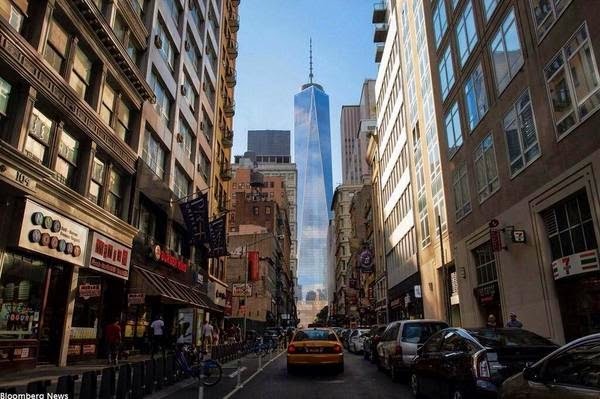 One World Trade Center is currently the tallest building in New York and the entire United States. 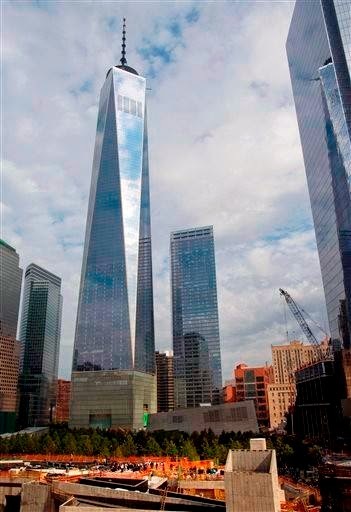 The complex was started in 2004 and completed September 2014.